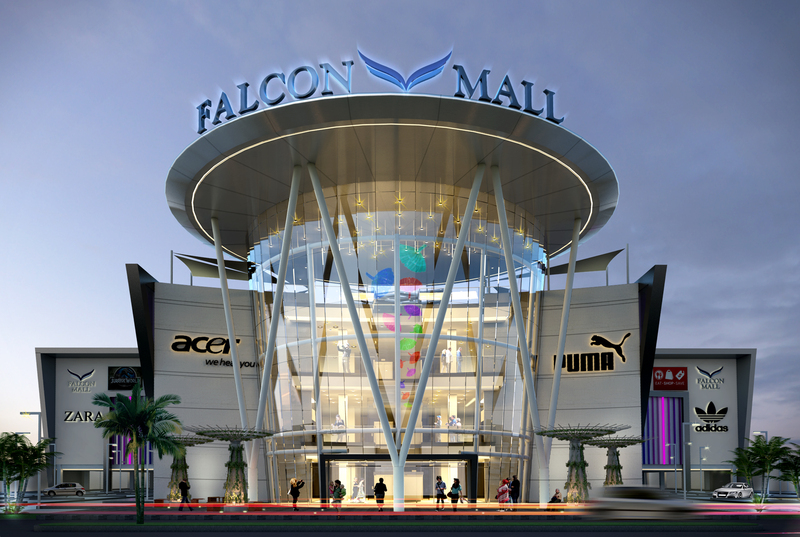 Falcon mall is an attempt to make the best use of a prime A1 Category land owned by Shaheen Foundation PAF, a welfare for retired air force personnel, with minimum investment. 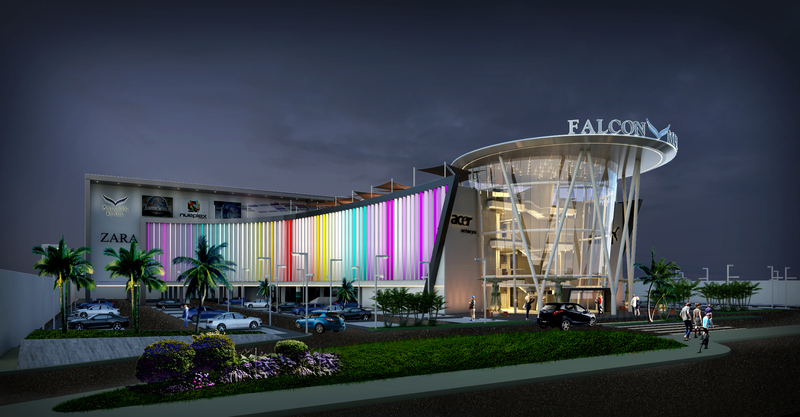 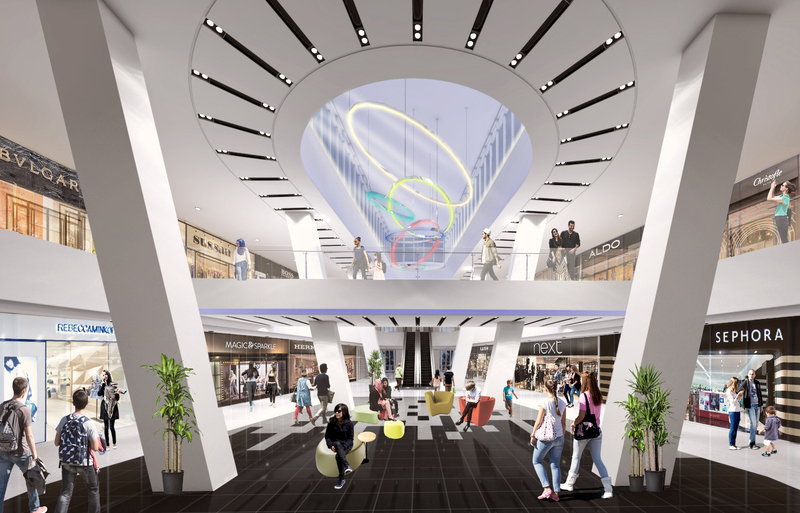 In consideration to the clients experience with aerodynamic forms and flowing lines, Falcon mall’s form incorporates soft forms with curved lines in order to create a mellow but iconic form. 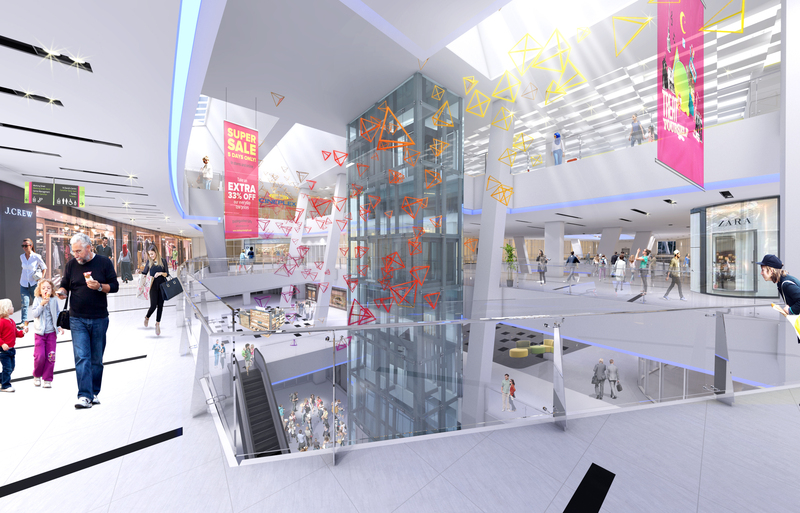 To keep in line with the budget requirements, the project was designed and coordinated entirely in a BIM environment.